GRSLB&G Attorneys are Named To the 2016 New Jersey Super Lawyers List | Golden Rothschild Spagnola Lundell Boylan Garubo & Bell P.C. 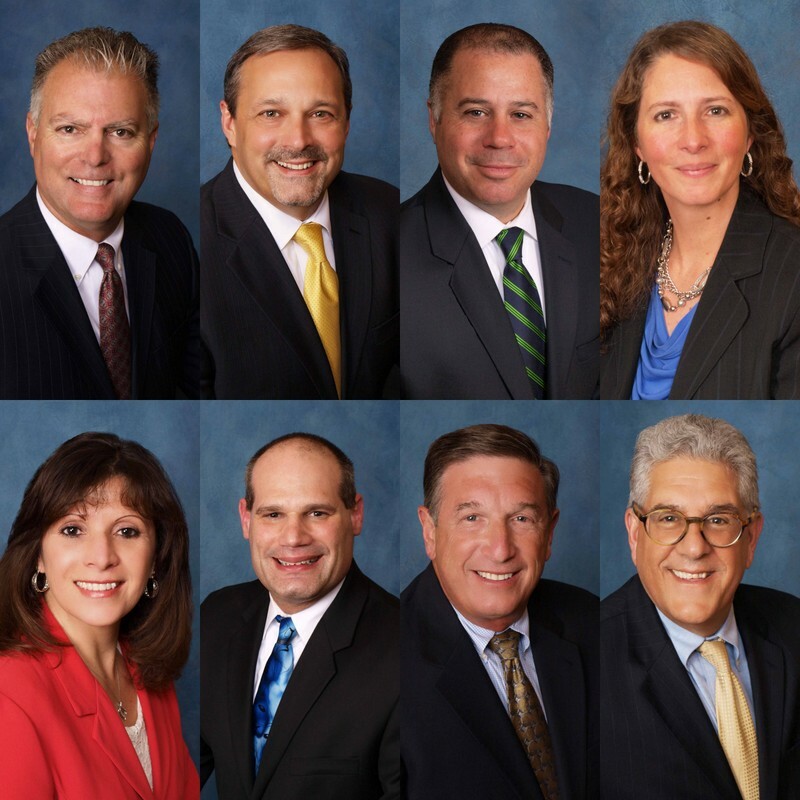 GRSLB&G attorneys Philip A. Lundell, Jr.; Philip A. Garubo, Jr.; Jeffrey S. Bell; Catherine M. Shiels; Audrey L. Shields; Eric S. Schlesinger; Kenneth R. Rothschild; Gary S. Spagnola; and Jeffrey M. Kadish were named to the 2016 New Jersey Super Lawyers list. Each year, no more than five percent of the lawyers in the state are selected by the research team at Super Lawyers to receive this honor. Receiving special recognition are Philip A. Garubo, Jr., and Eric S. Schlesinger who were named to the New Jersey Super Lawyers Top 100 list. 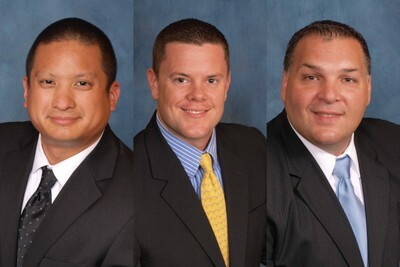 GRSLB&G attorneys Rey O. Villanueva; Daniel B. McMeen; and Russ M. Patane were named to the 2016 New Jersey Rising Stars List. Each year, no more than 2.5 percent of the lawyers in the state are selected by the research team at Super Lawyers to receive this honor. 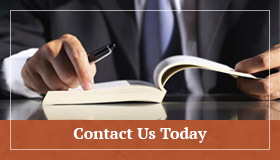 The Super Lawyers lists are published nationwide in Super Lawyers Magazines and in leading city and regional magazines and newspapers across the country. Super Lawyers Magazines also feature editorial profiles of attorneys who embody excellence in the practice of law. 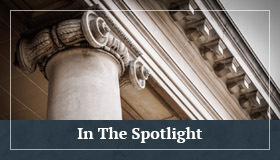 For more information about the GRSLB&G lawyers named to the New Jersey Super Lawyers list, please visit grsl.com and SuperLawyers.com.